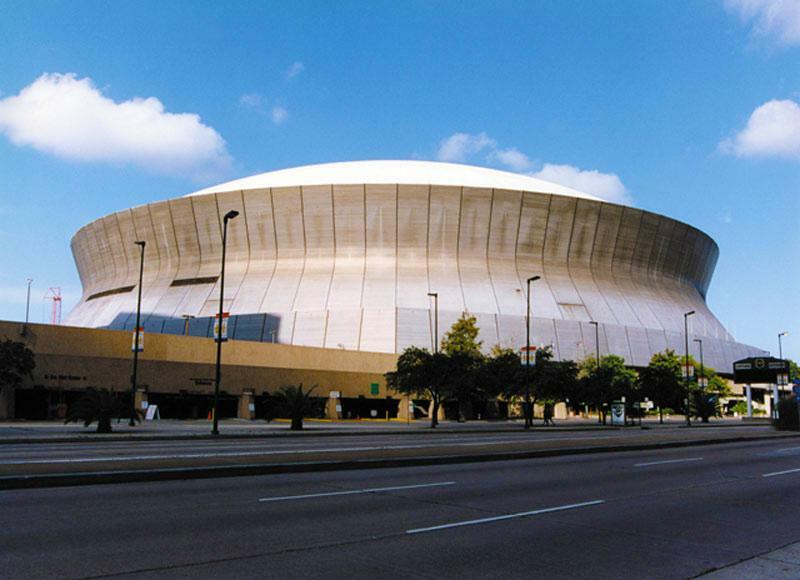 Mercedes-Benz Superdome (New Orleans Saints stadium) DOES NOT provide a dedicated nursing mothers room for nursing mothers yet. No other information is available as yet of other options for moms who need a private space to breastfeed or breastpump milk for their infants while at stadium events. Note: Open breastfeeding mothers are legal in Louisiana. State of Louisiana protect a mother's right to breastfeed whenever and wherever she is allowed to be in public or private spaces.